The US Securities and Exchange Commission announced this week that Christopher Faulkner, a Texas businessman, will pay $23.8M to settle oil and gas charges involving an alleged over $80M securities scam that bilked hundreds of investors. Faulkner, who called himself the “Frack Master” and claimed to be an expert in hydraulic fracturing, is accused of setting up several companies and then selling interests in oil and gas prospects to investors in Texas and other US states. Misappropriated millions of dollars in their money. Lied about his expertise, drilling cost-estimates, and how their money would be used. Manipulated the stock in the publicly traded company he ran called Breitling Energy Corporation. He is accused of misappropriating about $23.8M of investor money to support his lavish lifestyle. The alleged securities scam began in 2011. Through cold calls, Breitling Oil and Gas Corporation sold investors “turnkey” oil-and-gas working interests. Other companies allegedly involved in the fraud included successor company BECC and affiliated entities Patriot Energy Inc. and Crude Energy LLC, which Faulkner also controlled. Several other people and entities also were charged by the Commission for their alleged involvement, and most of them have settled. The $23.8M part of the settlement in Faulkner’s case is for disgorgement. He also is barred from serving in a director or an officer capacity in any SEC- reporting company. In a parallel criminal case, Faulkner has pleaded guilty to securities fraud, tax evasion, and money laundering. He is sentenced to 12 years in prison. Court documents unsealed this week accused Faulkner of raising over $71M from investors. According to the US Attorney’s Office for the Northern District of Texas, Faulkner allegedly estimated drilling costs by up to 800% while his companies kept the difference between the numbers he projected and what the wells actually cost. Investors were given a supposed independently conducted “Geology Report.” In truth, the report overstated the prospects of the wells and was generated by someone paid by Faulkner. Regarding the money from investors that he used to fund his own lifestyle, Faulkner used the funds for luxury travel, concierge service, multiple expensive vehicles, and for the upkeep of a number of homes. 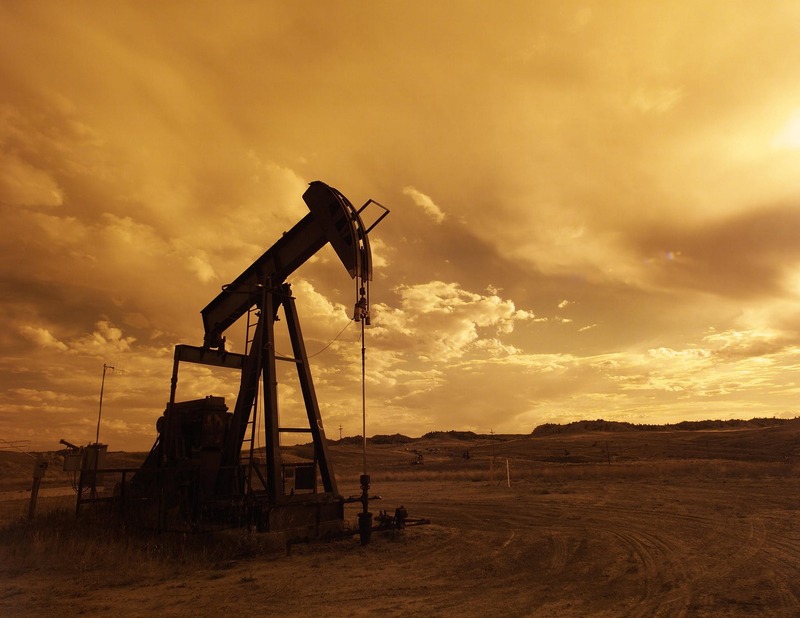 Our Texas securities fraud law firm represents oil and gas investors that have sustained losses do to investment fraud. SSEK Law Firm represents investors throughout Texas and nationwide. Contact us today to speak with an experienced investor fraud lawyer.